Icons of the old West – like arrowheads and patchwork – invigorate Capel's Laramie Collection with original contemporary spirit. Crafted in luxe leather, this completely handmade collection even boasts hand-painted and hand-stitched details. The Cubes style, a member of the Laramie Collection, is a casual rug design from Capel Rugs. 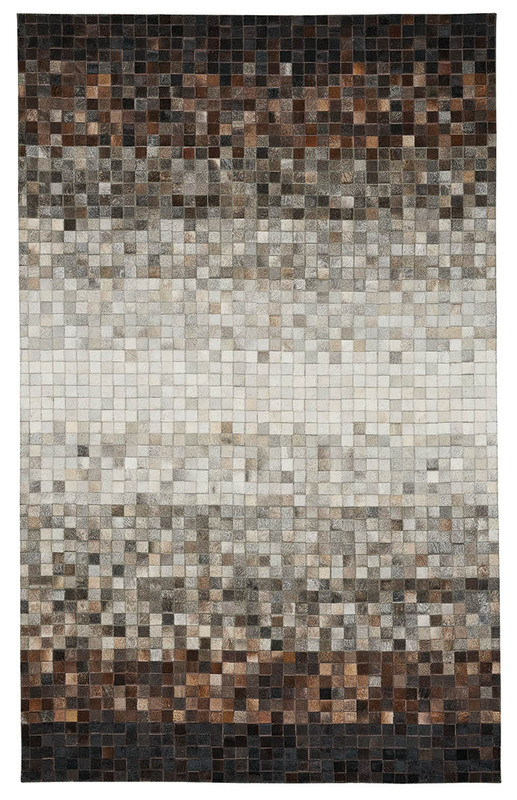 Laramie-Cubes rugs have a flat woven construction.